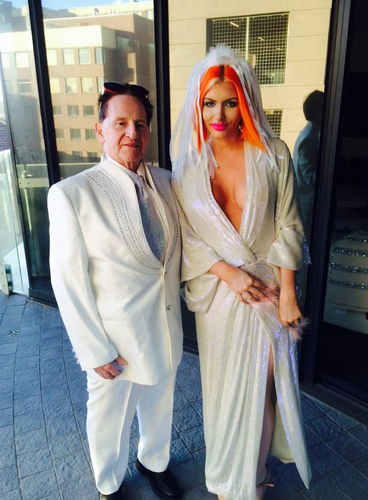 It has happened: Gabi Grecko has gone and married her billionaire businessman boyf Geoffrey Edelsten. Saying 'I do' in front of just a celebrant and two officials, the controversial couple made their union official in a registry office in Melbourne. "It went very well and we are very pleased," the 72-year-old groom told the Daily Mail following the ceremony. "It was thrilling. I was very excited and I feel excited. This is the real deal."